Located next to Poste Lafayette, Roches Noires is also surrounded by volcanic formations. The beaches are peaceful, and the coast is lined up with villas and restaurants. 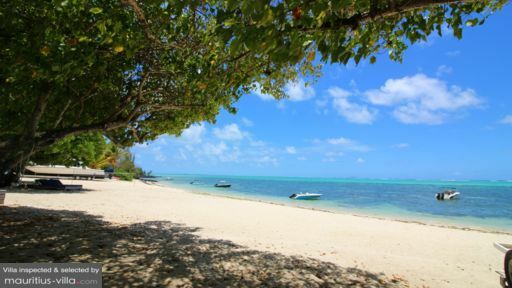 If you’d like a serene and relaxing beach holiday, Roches Noires is the place to go to. Most of the villas in Roches Noires are located by the coast, and within walking distance to restaurants, pubs, as well as grocery shops. 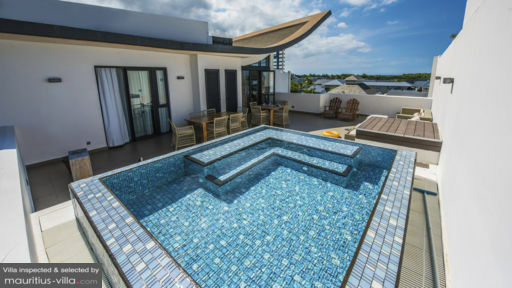 Within the villa, there is a private swimming pool, expansive garden suitable for family gathering, and in-villa staff who can prepare meals for you or assist you in any way you need. 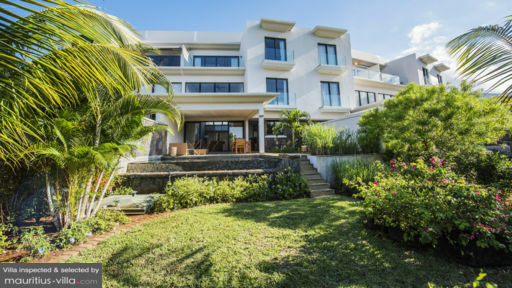 The beaches near the villas offer water activities such as snorkelling, deep-sea fishing, kayaking and windsurfing. Sign up for island hopping tours to visit the stunning northern islands, such as Gunners’ Quoin, Flat Island, Round Island and Serpent Island.